Thermcore Marmara Metal has been manufacturing industrial furnaces in Turkey for 30 years. 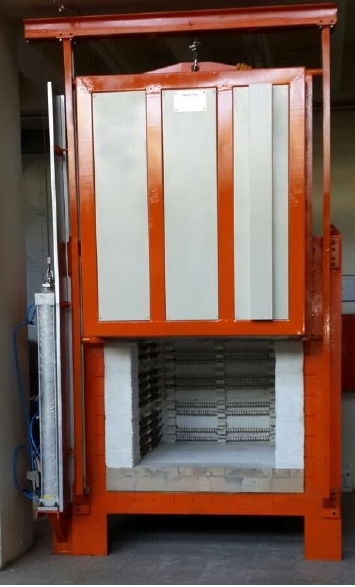 Melting, Heating, tempering, firing, drying furnaces have electical or gas fired systems. Thermcore Marmara Metal also importer company about furnace insulation materials and refractor products. Thermcore Marmara Metal is distributor company of KELLER MSR GMBH about Infrared temperature measuring instruments in Turkey.